Residing in Detroit, MI. 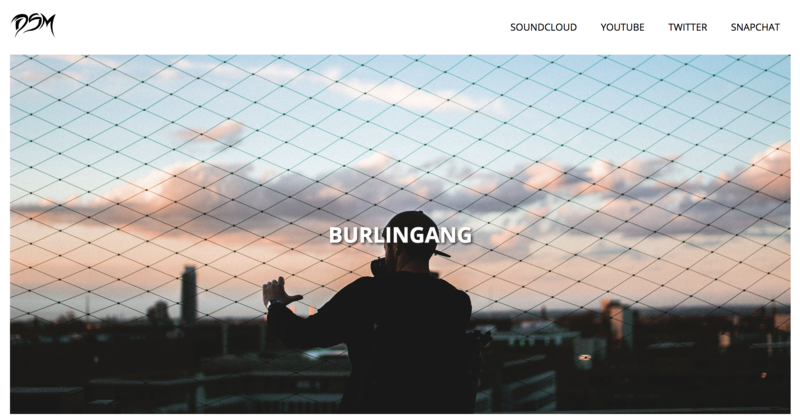 Burlin Gang Productions is a media collective focused on producing for top artists, models, and creatives alike while specializing in branding and imaging. The landing page was designed in such a way, in order to provide users with the most simplest design in mind. The intention in such a design was in order to allow customers to focus on finding the essential information needed. The whole purpose of Burnin Gang was to expose top artist to new fan base while at the same time limiting any distractions beyond that. 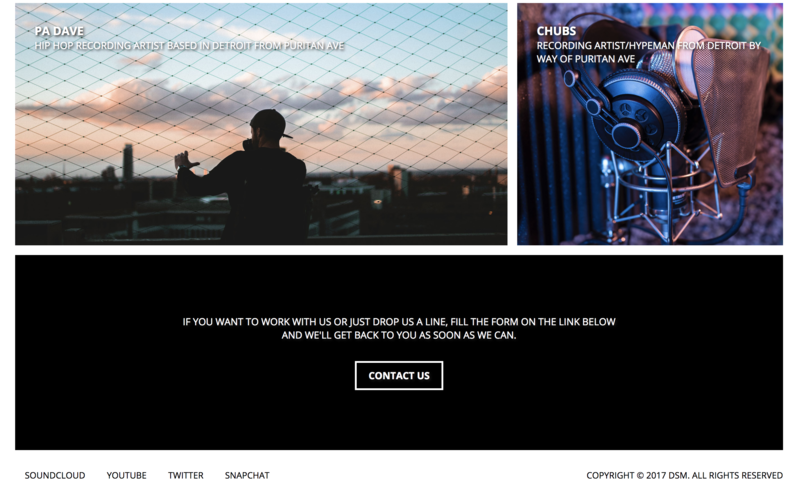 This new design did just that, allowing users to focus on what matter the most, the artist.